No matter if your rug is machine made, or hand woven, or if the materials used to craft it are synthetic or natural, it is always important to keep up with the rug properly to help ensure a long and vibrant life. When a rug is crafted using synthetic materials, these types of rugs have durable fibers that are strong and can be subjected to more invasive, heavy duty cleaning methods. While the synthetic materials in these rugs are durable, the rug itself may not typically last as long as a nice hand woven natural fiber rug. This is mostly due to the cheaper, mass production manner in which they are made. Being mass produced by machines leads to cheaper costs of synthetic rugs for consumers. This often means that synthetic rug owners will have no problem replacing their synthetic rugs when they begin to show wear. Natural fiber area rugs are usually on the higher end of the pricing scale, as they are often hand woven and can last for decades. Often, these types of rugs will have personal ties to their owners. A combination of personal attachment to a natural fiber rug, as well as its monetary worth, will typically be enough to convince the rug owner to keep up with regular maintenance, so the rug will last as long as possible. Whether your rug is made of natural fibers or a synthetic material, if you are spending the time and effort to invest in proper maintenance, it would be a good idea to apply a protectant that can help to maintain the integrity of the fibers of the rug. When you have your rug professionally cleaned in a proper facility, it is recommended to have a protectant applied after your service. A high end fiber protectant helps to extend the amount of time that a spill can sit on the surface of the fibers, as opposed to seeping down within and causing permanent damage. A good area rug protectant can help with not only liquids, but with dirt and other debris as well. Keeping debris on the surface helps to keep it from becoming compacted into the base fibers of the rug. Any rug owner can run out to the local store and purchase a commonly sold products and apply it themselves, but it will never have the same effectiveness as an industrial grade product that is applied properly by a trained professional. Applying at the proper time is vitally important as well. 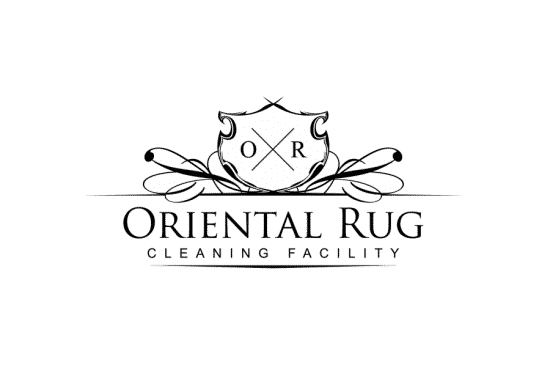 Since most rug owners cannot perform a proper area rug cleaning service in their home, they would always be best suited to have it done in the facility, immediately following the completion of a professional rug washing service. Professional rug cleaning technicians are trained, experienced individuals who can apply a protectant in a manner so that it is as effective as it can be and can last as long as possible. When the protectant is applied, it should be groomed into the rug, which means that the surface piles of the rug should be brushed in the proper direction using special agitation brush to ensure complete coverage of the fibers. Another important step in the application process is proper drying. The rug itself should have been properly cleaned and completely dried prior to application. Once applied, the protectant itself needs to be completely dried to the fibers prior to using the rug. Professional technicians are going to be using one of two different types of protectant, when applying it to your rug. These two types are solvent based protectants and water based protectants. Typically, most solvent based protectants work much more effectively that water based protectants. 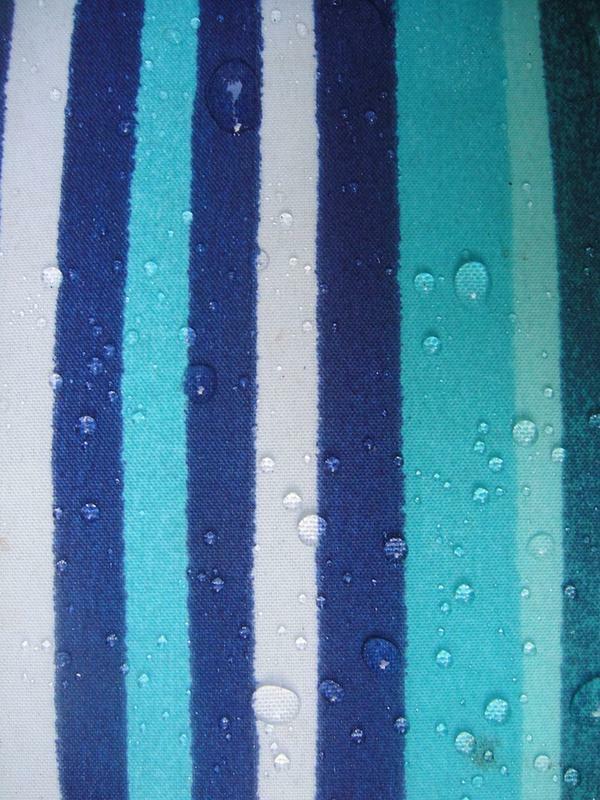 Either one of these types of protectant will help to slow the absorption of liquids into the fibers of the rug. However, when the rug is natural fibered (cotton, wool, silk), a solvent based protectant is the way to go, due to its better performance. While fiber protectants are highly effective when used and applied properly, they are not a 100% complete answer to preventing permanent damage. Again, the best protectants produced are essentially buffers that help give you the time to treat an accident before it can set. These protectants will not simply make your rug invincible. 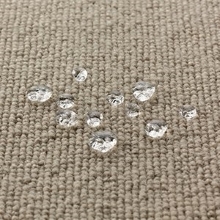 A good, properly applied protectant will keep a spill beaded on the top of the fibers for up to 15 minutes. The key is for the rug owner to clean the spill immediately. The protectant buys you some time, but cannot ultimately prevent liquids from seeping down the fibers to the base of the rug. 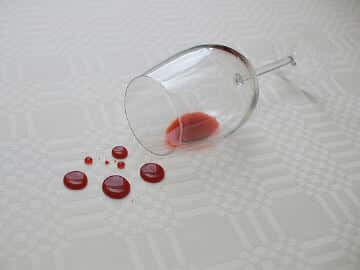 Always remember to do your part and tend to any spills, messes or accidents that take place on the surface of your area rug as quickly as possible. If a spill has the time to work its way past the surface protectant, you will want to have the rug cleaned by professionals as soon as possible, to give your rug its best chance at avoiding permanent staining damage. 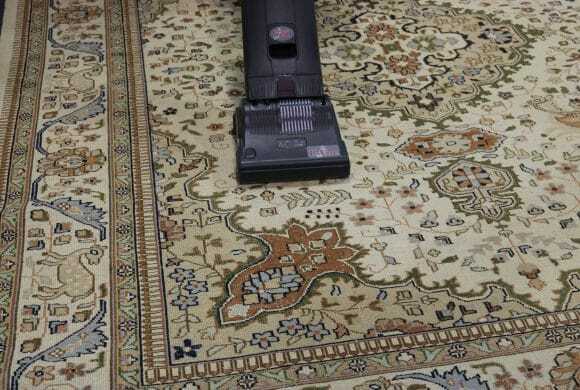 Remembering to keep up with regular maintenance, such as vacuuming regularly and having your rug professionally cleaned will have a major impact on the life and look of your rug. To help hedge your bet, have the protectant applied after each professional cleaning. This is the best way to help your rug endure for the long run. 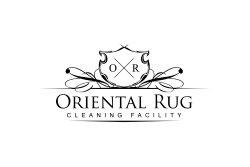 Give us a call anytime with any questions or concerns you may have about your rug. We have a helpful staff that is friendly and ready to do what they can to help! You can reach our office at 813-344-5112! Types Of WearIs That Real Silk Or Imitation Silk?